Hello, Grade 6! This week we are reading "The Fruit Bowl Project". It is an interesting story of a class of students who, using the same seven elements, create a menagerie of compositions that, while similar, are completely different. Kind of like a fruit bowl! This selection comes from the novel of the same name by Sarah Durkee. It's about a class of 8th graders who get a visit from a rock star. He teaches them how words for a writer are like paint to a painter. He gives them the "fruit bowl" assignment, and amazing writing happens. 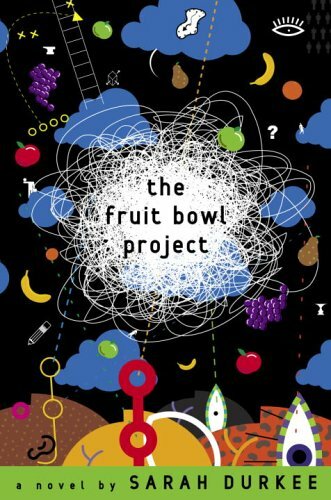 After inspiration form this novel, the class will be creating its own fruit bowl project starting this Friday. Details to come later. Below is the weekly handout for this week. Please remember to practice the spelling words and review the vocabulary. The grammar questions on page two can be completed for extra credit as well. Don't forget, WIRSFs due Tuesday.